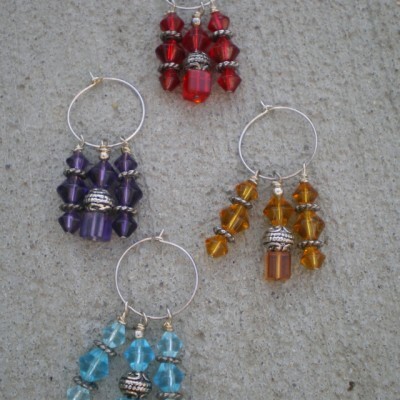 A charming way to identify your glass in a crowd. 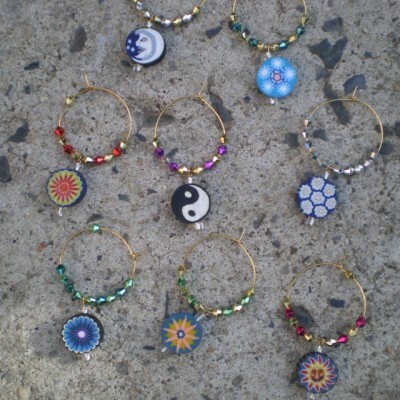 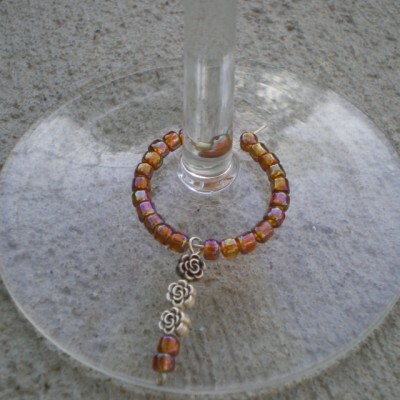 Wine markers/wine charms. 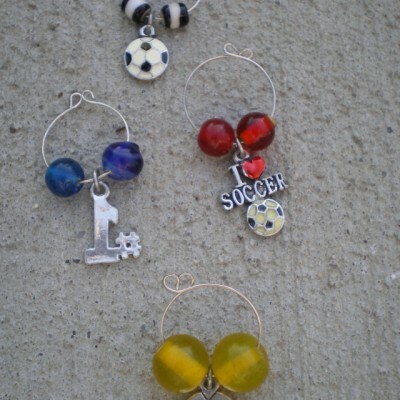 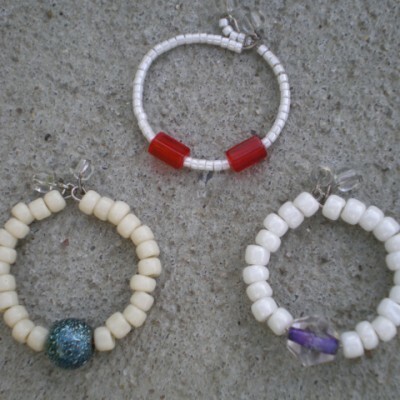 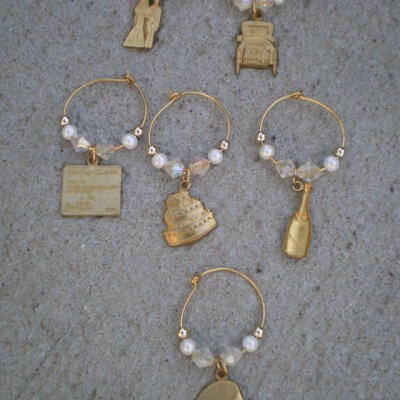 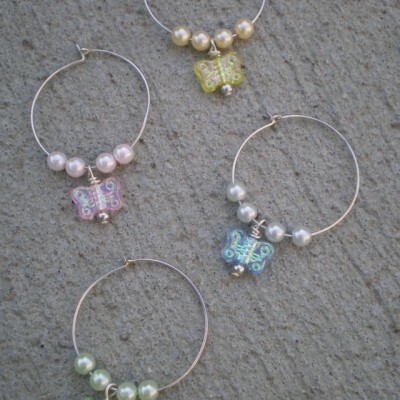 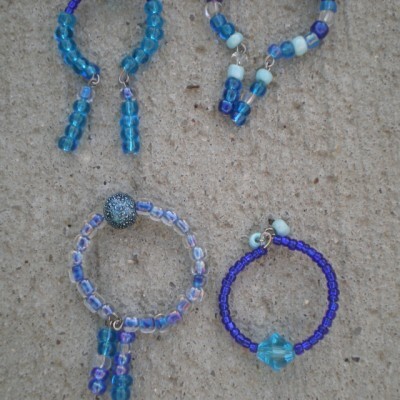 Set of 4 wine charms. 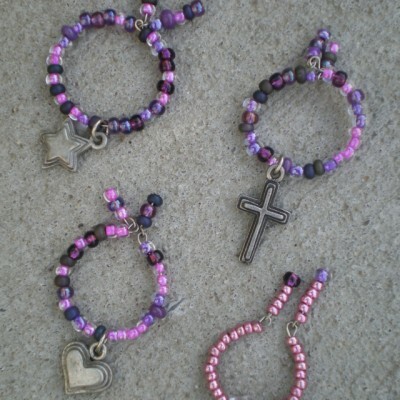 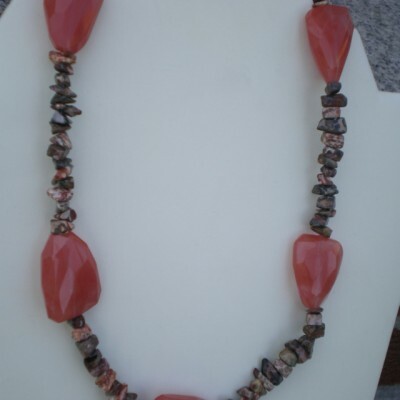 Root beer color with silver accent beads.